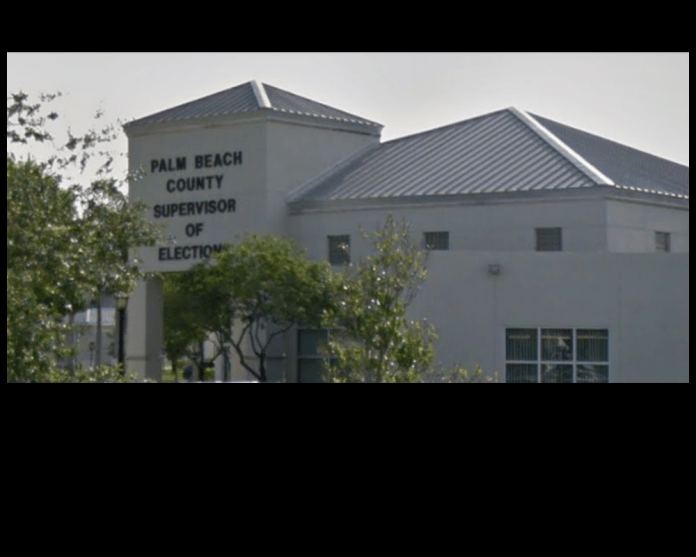 In the midst of a statewide recount in the national spotlight, Palm Beach County Supervisor of Elections Susan Bucher told the Associated Press that the department’s vote-tabulation equipment has overheated, causing mismatched results in the recount of ballots in Florida’s U.S. Senate race between Gov. Rick Scott and sitting senior U.S. Sen. Bill Nelson, D-Fla.
Bucher has already said they will not meet the state’s Thursday deadline to report the recounted votes. Nearly 600,000 ballots were cast in the county.